It’s been almost a decade since Robert Pattinson began starring as the vampiric teenager, Edward Cullen, in the Twilight series. And now, Robert is more than willing to reprise that role. 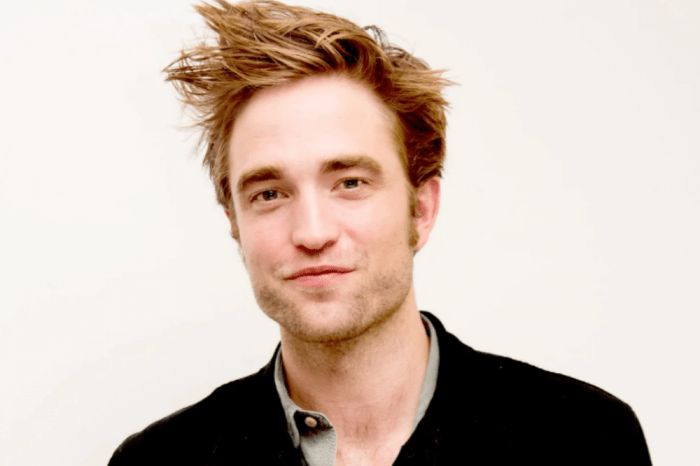 During a conversation with reporters in a piece published in Variety on Sunday, on the 9th of September, the star said that he would jump back on to the set to play Edward in a heartbeat. Currently, Pattinson is in the middle of a promotional tour for his latest sci-fi movie, High Life, but he didn’t talk about the possibility of reuniting with Kristen Stewart, who he co-starred alongside in the Twilight movies. After dating for four years – following the cheating scandal in 2012 where she was busted cheating with Rupert Sanders, the director of Snow White and Huntsman – the pair have both went their separate ways. At the time of the controversy, Stewart, who is now 28, had a boyfriend that was a whopping 19-years-older than her. However, even though their breakup was certainly messy, there isn’t any bad blood between Kristen and Rob. According to Us Weekly, Pattinson began dating Suki Waterhouse recently, while Stewart is in a relationship with Stella Maxwell, a model. Robert, for the most part, is most known for his role in the Twilight series, as is Kirsten Stewart, although both of them have had several roles since then. Nevertheless, fans can take pride in the fact that they may get the chance to see them on the big screen together again.